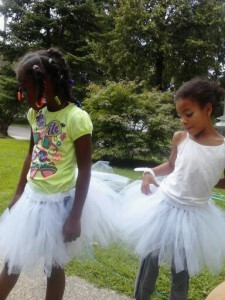 Neighborhood Night of Peace: Tutus and so much more! The following post comes to us from Vis Companion Jody Tigges. 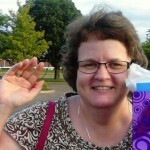 Jody wrote this reflective piece on the heels of her experience volunteering at our Neighborhood Night of Peace event. We are happy to publish it here as part of our “Visitation Companions in Service” series. The Tutu Lady was at our Neighborhood Night of Peace again this year. 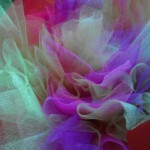 She came bearing mountains of boxes of lovingly crafted tutus in a variety of colors. I was drawn to the little girls of various ages standing at the edges of the boxes with eyes wide. One small child stood near me in pink tennis shoes with sparkles all over them. “What color do you like?” I asked her. “Yes, if you’d like to have it,” I replied. 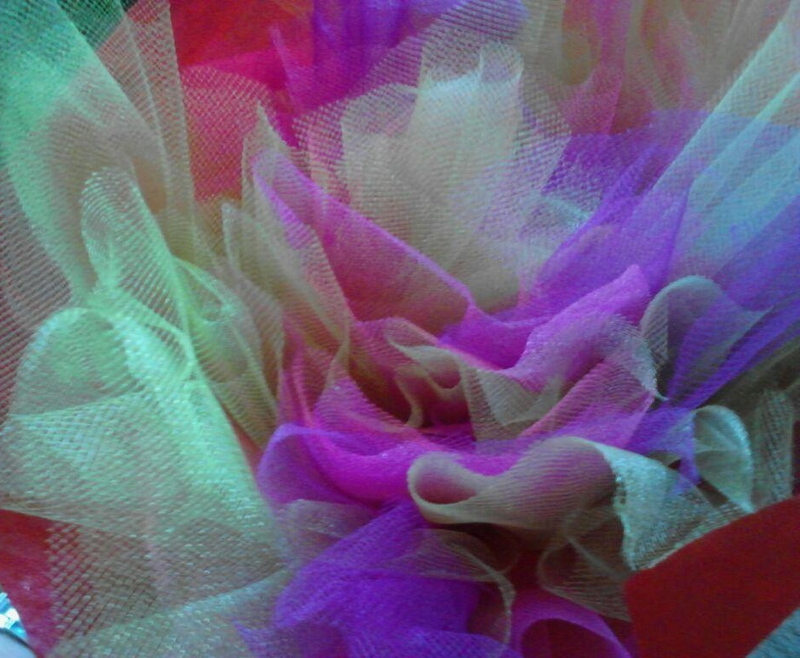 “Oh, I’ve always wanted my very own tutu!” she exclaimed. “Would you like to wear it?” I asked her. 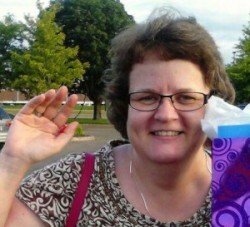 She nodded in the affirmitive as together we worked to untie the ribbon from around the tissue paper. As the paper fell away, she began to tremble with excitement. She gripped my legs as together we worked so she could step into her new skirt. A huge smile took its place on her face as she looked down at the tutu. “Momma I finally have a princess tutu!” she said beaming. Another volunteer said that she could shake it to get all the tulle to hang down properly. The little girl stopped, did a little dance, thanked the tutu lady and skipped off alongside her mom. For this little girl and many others ages 1 year to 12, Neighborhood Night of Peace was the night that dreams came true. I smile as I think of how blessed I am to have been part of it all, tutus and so much more.